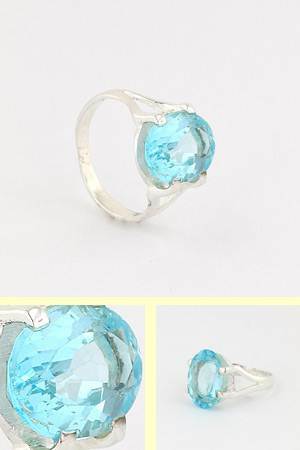 Oval blue topaz ring in sterling silver. 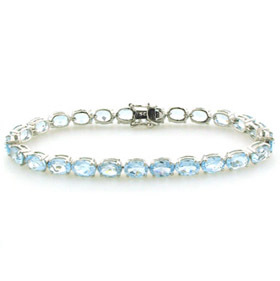 This is a large claw set blue topaz solitaire ring set in a plain sterling silver band. 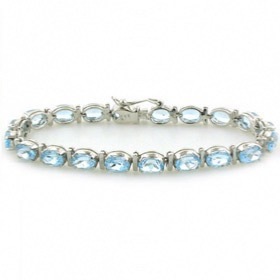 An elegant design, this ring will stand the test of time and stand out in a crowd! 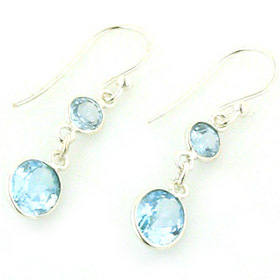 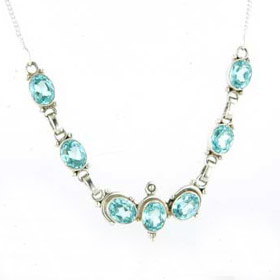 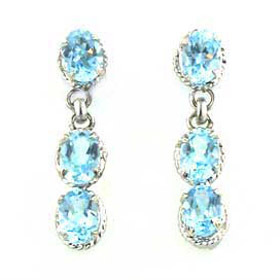 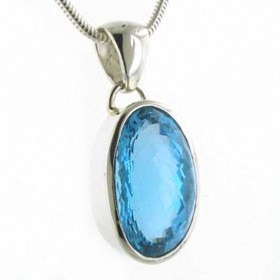 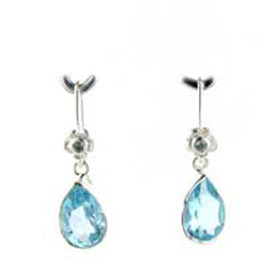 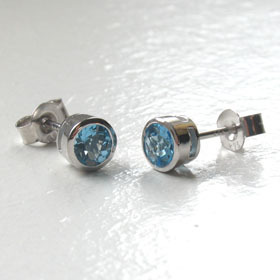 This gemstone is swiss blue topaz - the most popular blue topaz colour. 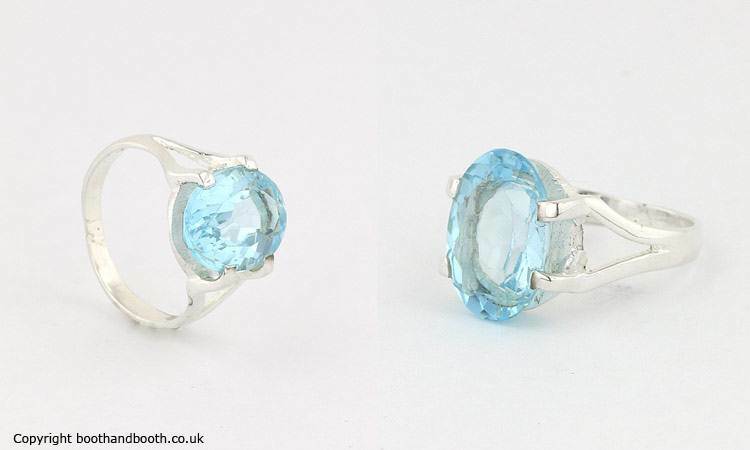 Choose your size for this blue topaz ring from the drop down menu. 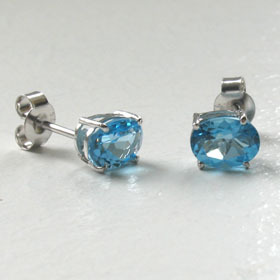 We give the UK sizes and the equivalent USA sizes.